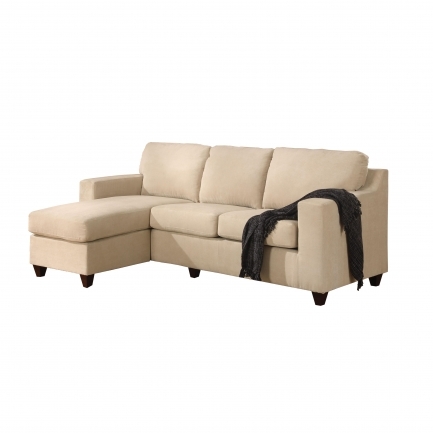 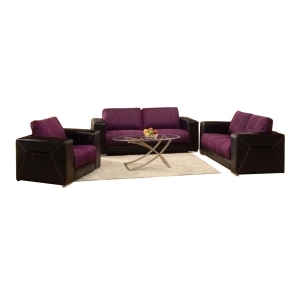 The Brayden Living Room Collection is an ideal furniture choice for any living room. 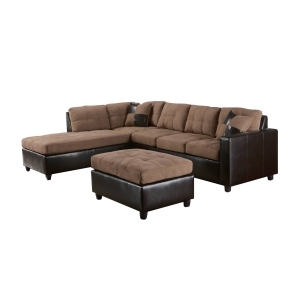 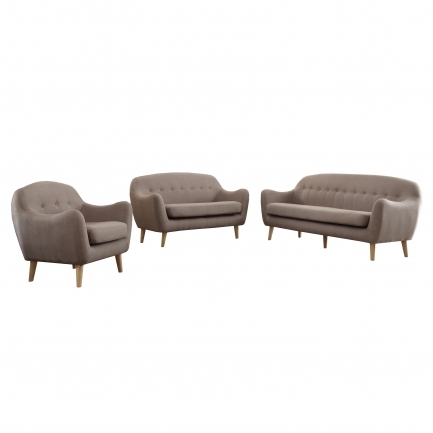 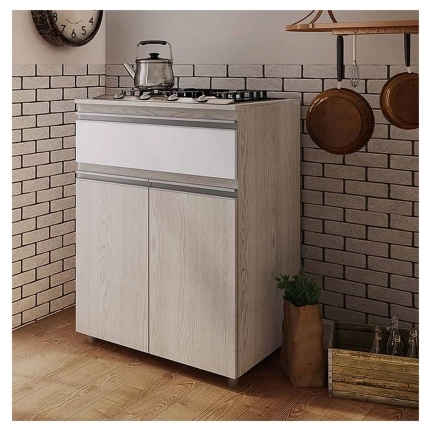 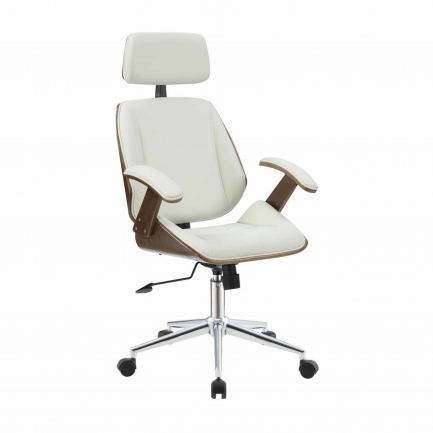 Designed with a fresh, modern appeal, this group features high resilience foam, double stitching and exposed chrome feet. 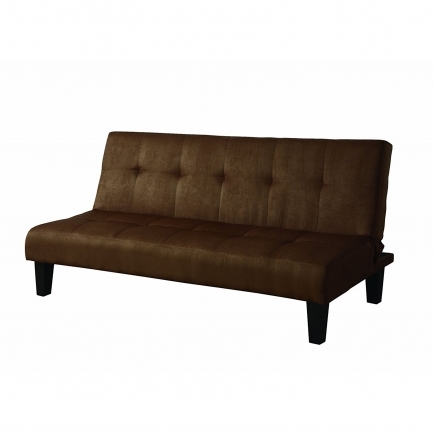 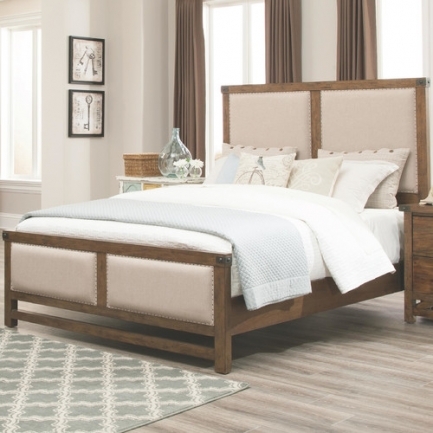 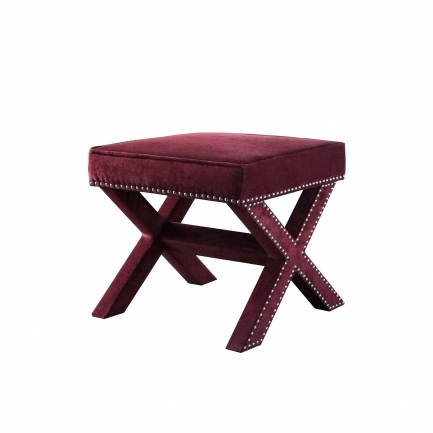 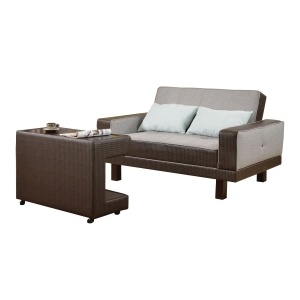 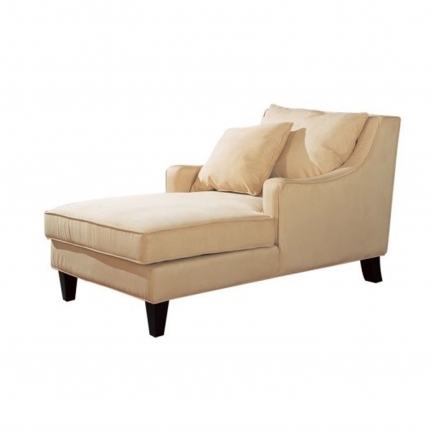 This collection has a bigger frame construction that is especially ideal for bigger spaces.